Alicia joined the Shift team in 2017, bringing with her a background in arts education and a passion for nonprofit work. In her current role, she manages the design, creation and marketing of Shift’s research and open data tools. 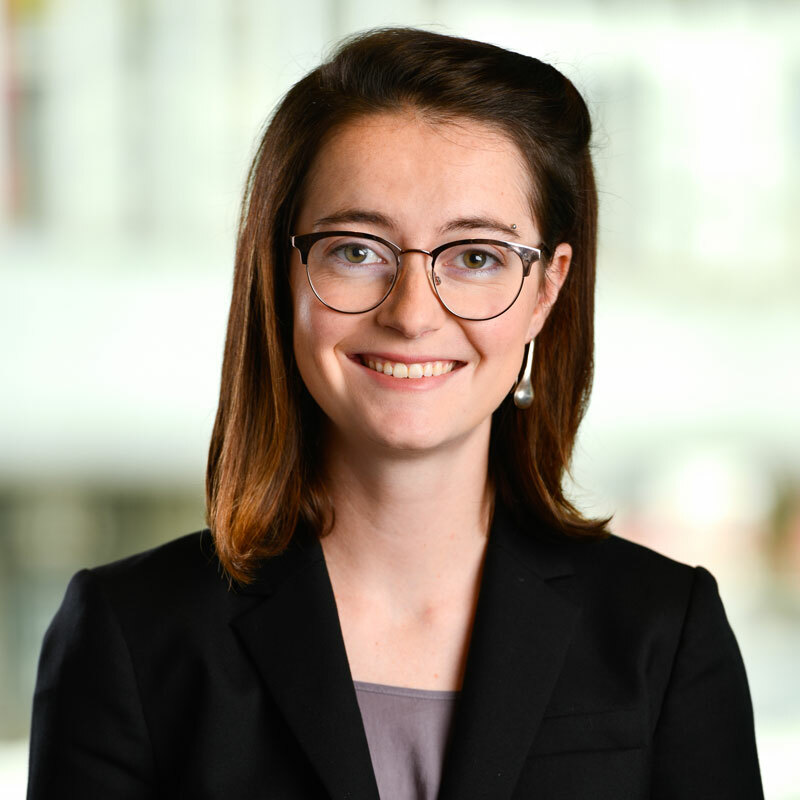 Alicia holds a BA from Colorado College and enjoys figuring out innovative ways to make data more accessible to individuals driving social change.